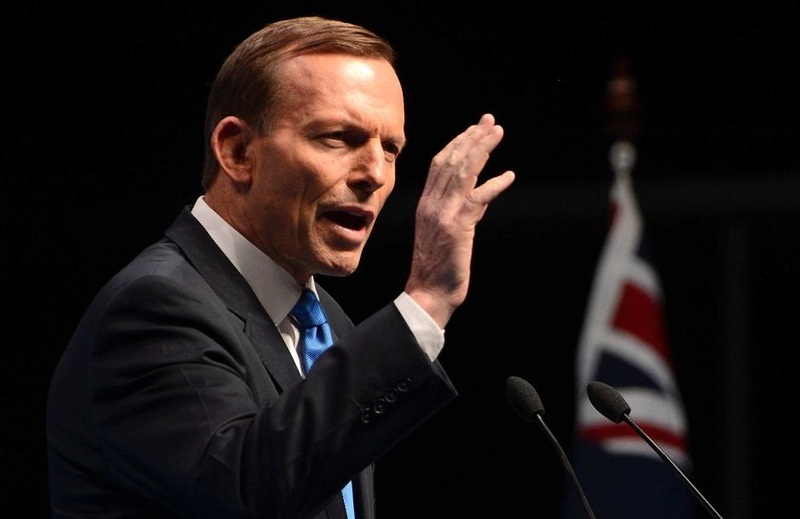 Former Prime Minister of Australia, Tony Abbott MP, has advocated for Australia and the United Kingdom to negotiate freer movement of citizens between the two countries as part of upcoming Brexit negotiations. Writing for his parliamentary website, the federal member for Warringah outlined the benefits that Australia and the UK would encounter under a mutual agreement following the UK’s departure of the European Union. “The coming Britain-Australia FTA should mean a dramatic increase in trade opportunities between our two countries without disadvantaging anyone else. First, there should be no tariffs or quotas whatsoever on any goods traded between our two countries – there should be no exceptions, no carve outs, nothing. And second, there should be full recognition of each country’s credentials and standards” he said. Abbott also emphasized the need for negotiating freer movement between the two “like minded” countries due to their similar standards of living and comparable attitudes towards job qualifications. “Britons and Australians already have more than two hundred years’ experience of each other so why not allow them more freely to travel and work in each other’s country, provided no one’s bludging?” [a term used to describe those who do not seek employment and live off state welfare]. CANZUK International will continue to develop closer relations with like minded politicians, including Tony Abbott MP, so proposals for CANZUK free movement are advocated as part of legislative reforms and upcoming trading arrangements in the parliaments of Canada, Australia, New Zealand and the United Kingdom.